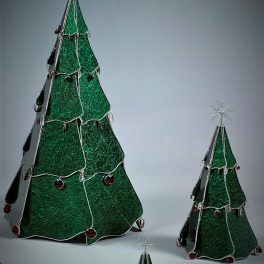 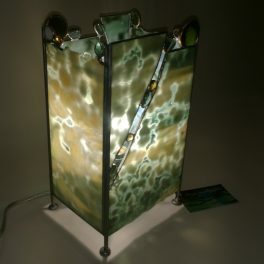 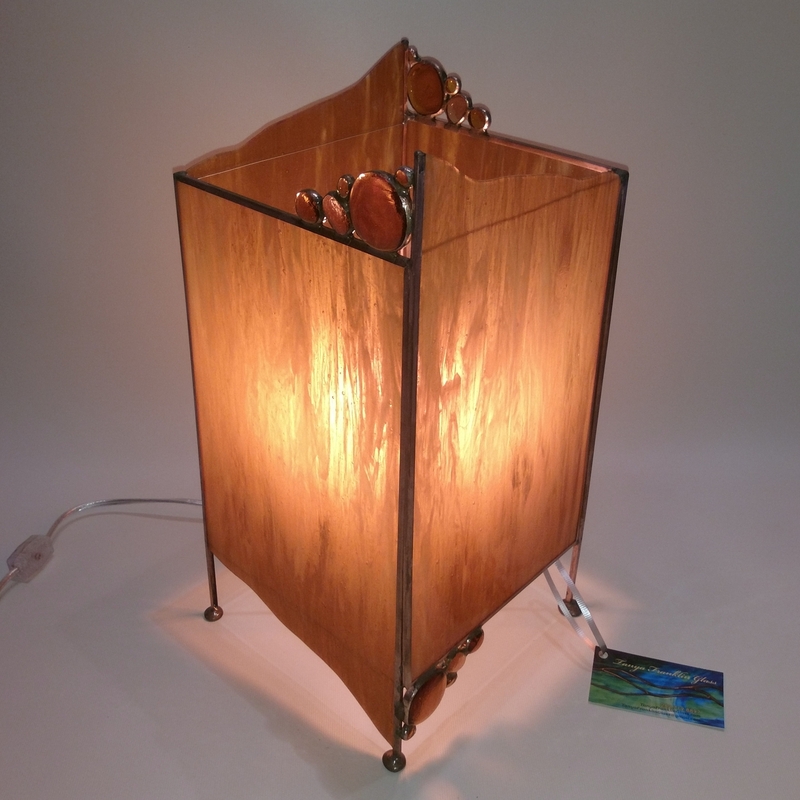 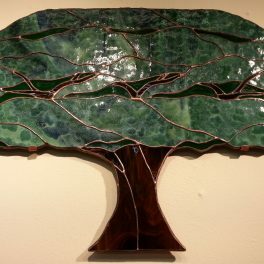 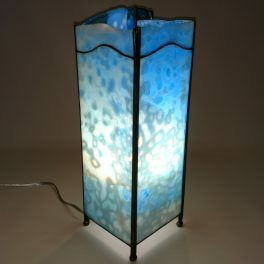 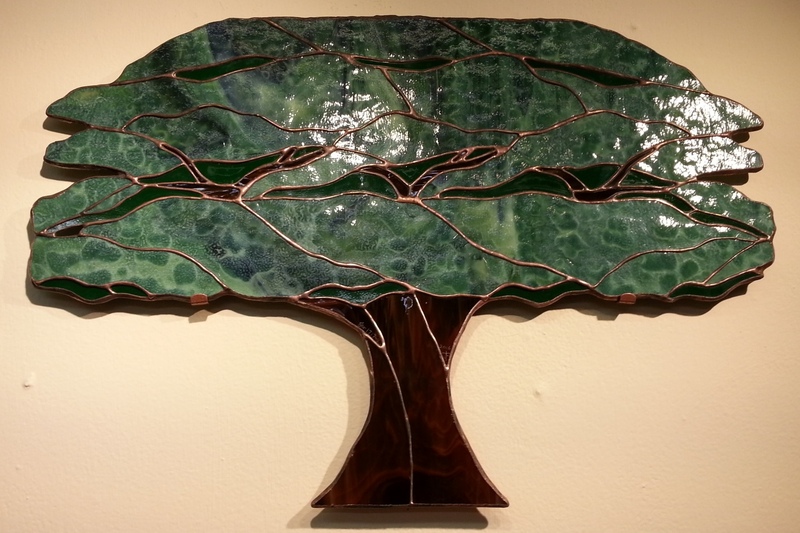 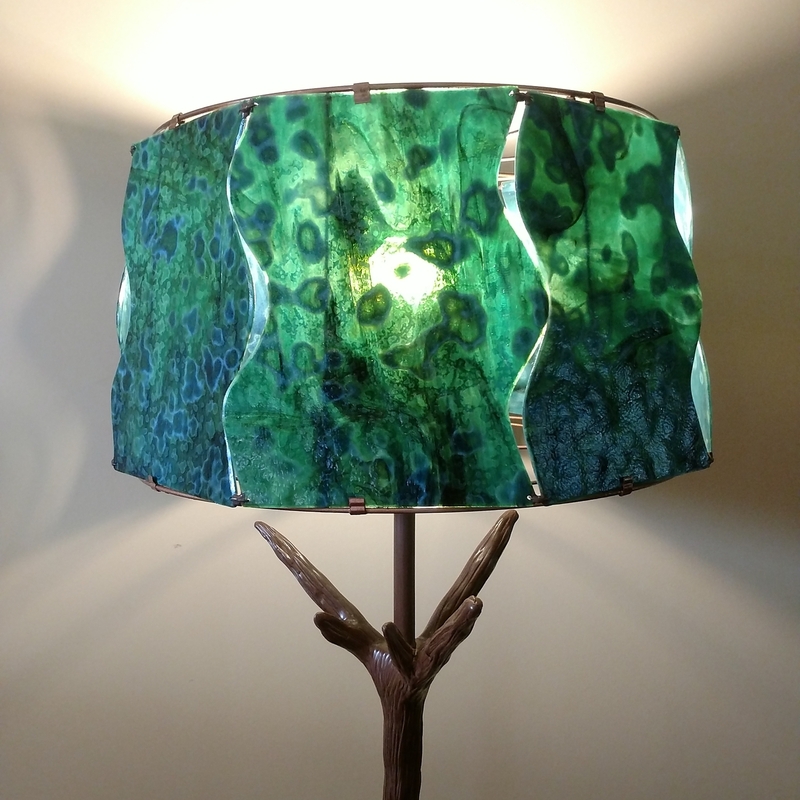 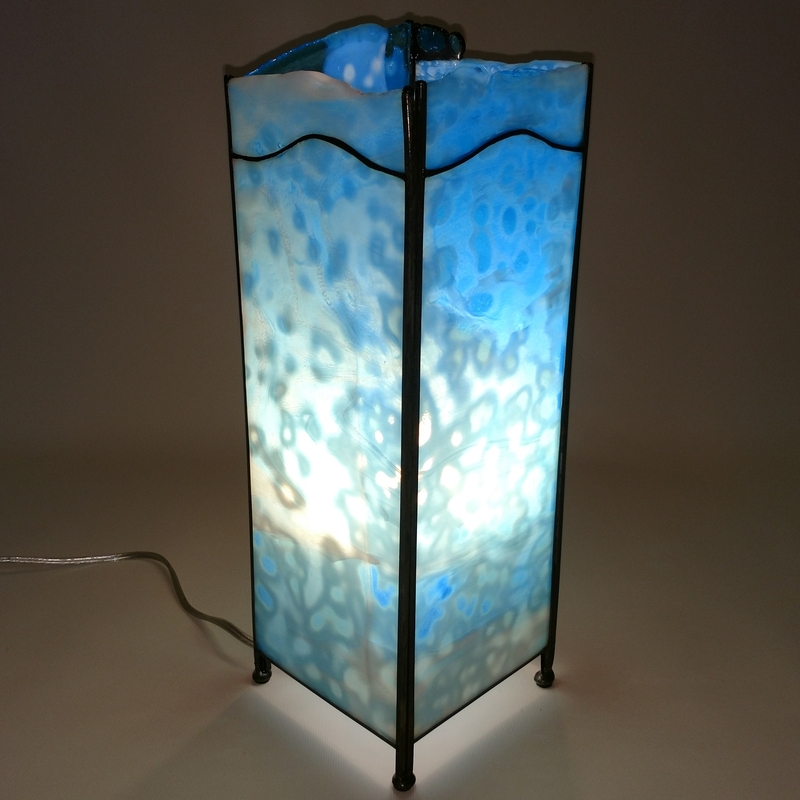 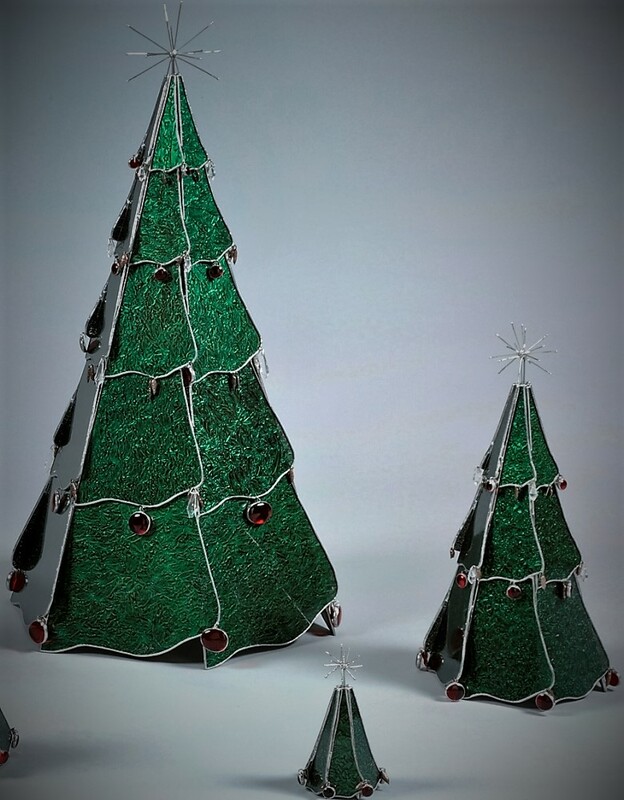 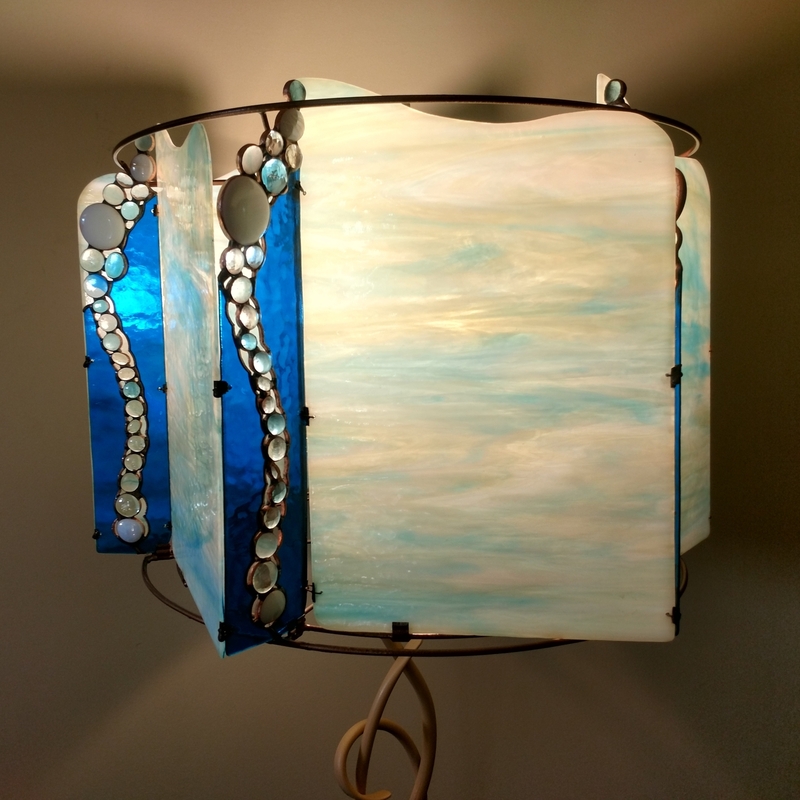 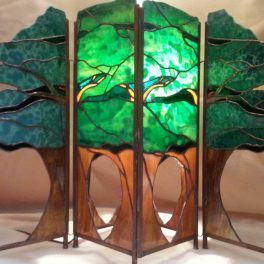 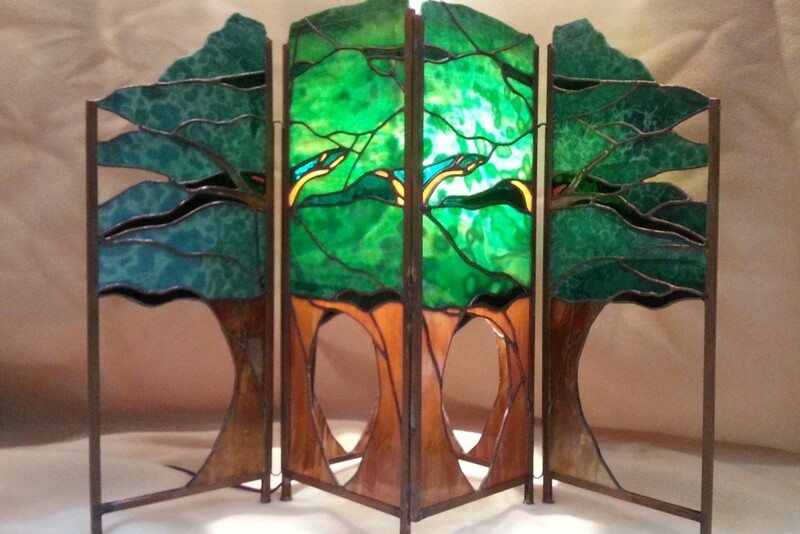 Tanya creates with stained glass; making unique, multi-dimensional designs revealed in lamps, sculpture, mobiles and boxes. 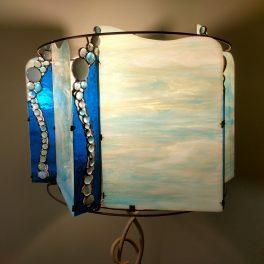 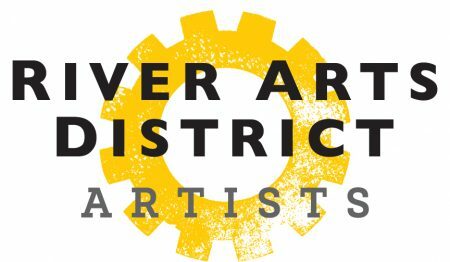 Her work is inspired by creation with the hope that her individual perspective can convey a broader design and purpose. 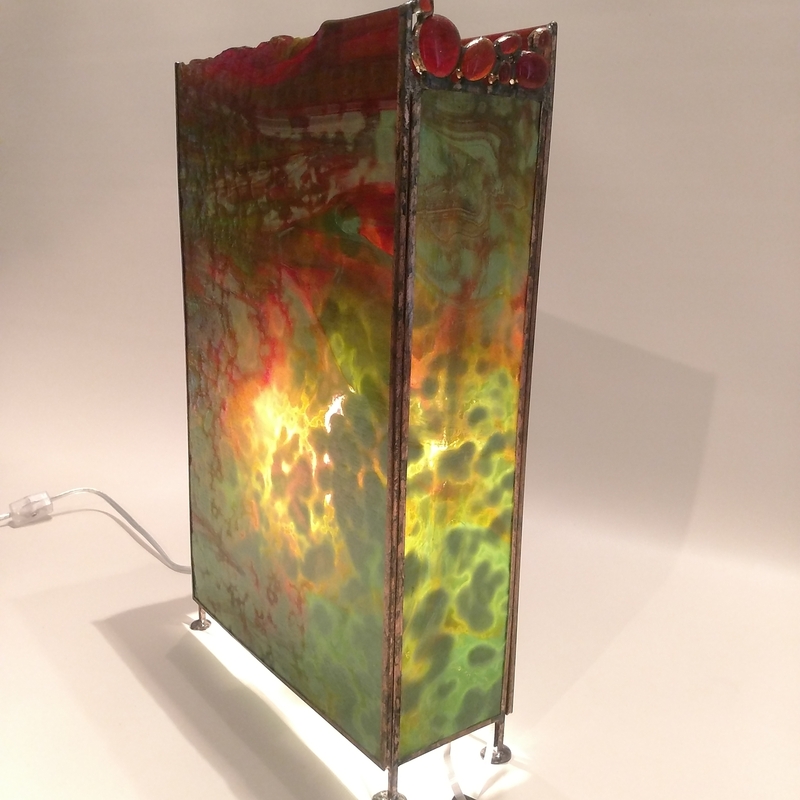 Each piece then speaks its own message through the design with the inherent glass characteristics of colors, textures and transparencies!